Since 1994, Cafe Renaissance has brought to the metropolitan area an intimate and charming dining experience true to the Parisian tradition. Owner Saeed Abtahi and his culinary team are fine dining veterans who dedicate their decades of experience to keeping the lost art of the old world alive, while having a lot of fun in the process. Fresh flowers adorn the room while servers banter and flambé dessert or prepare table-side flaming Irish coffee. Here, You are not merely a customer - you are our friend - and our joy is to share our passion of food and service with you. Call us today to inquire about how we can help turn your special event into a spectacular event! We offer a unique setting for any occasion. We are flexible and will tailor-make each event to suit your individual requirements. 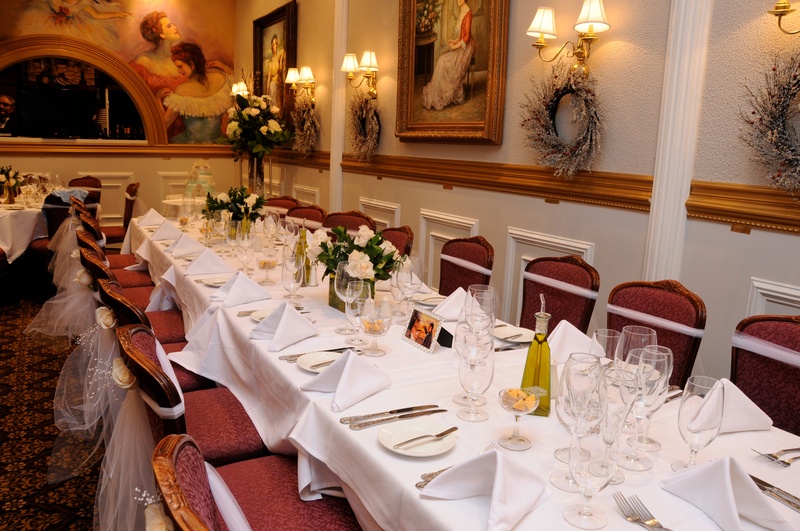 Our main dining room can seat up to 55 guests, while our smaller private dining room can seat up to 14 guests. We can accommodate up to 75 guests for hors d'oeuvres and cocktails. Our flexible floor plans can offer semi-private spaces for groups of 8 to 40 guests. 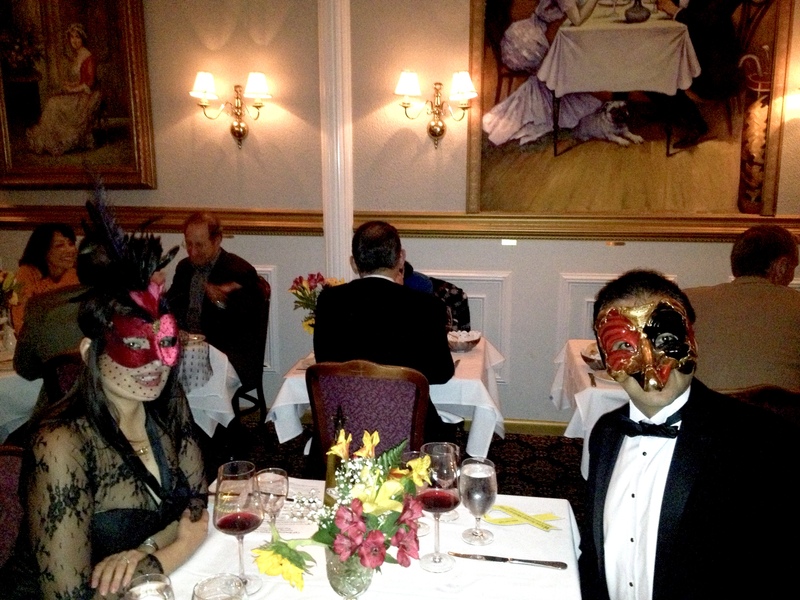 Holiday Parties: Thanksgiving dining, Christmas dining, New Years Eve dining, Valentines dining, Easter dining, etc. We are open for every major holiday with the exception of New Years Day. Whether you’re serving 10 people or 1,000, your next event is sure to be a hit with Cafe Renaissance catering. Your guests will love it. Please call us on 703-938-3311 to order giftcards. Cafe Renaissance is a family owned restaurant. 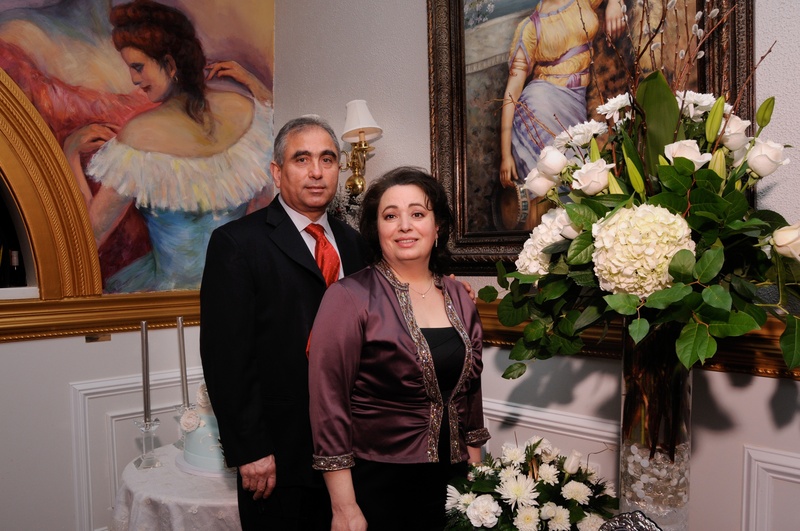 Owner Saeed Abtahi and his wife Soraya have been running Cafe Renaissance since 1994. Call us to inquire about our monthly wine dinners. Provide us with your email if you would like to be on the wine dinner mailing list below. 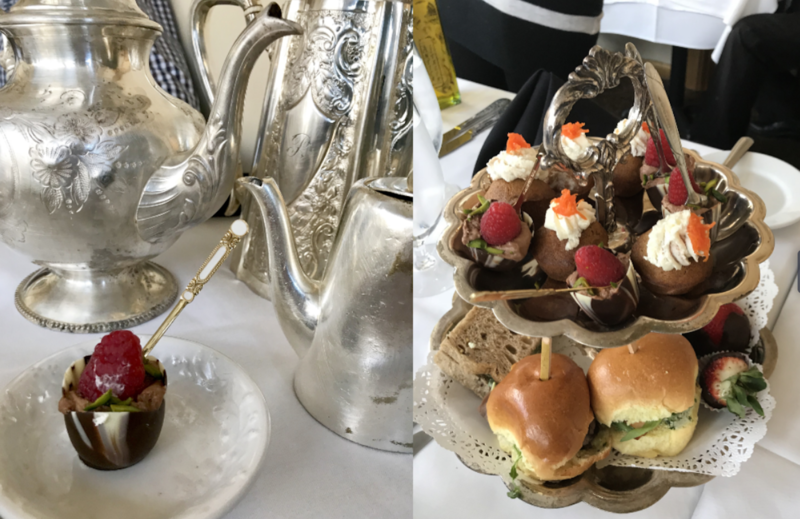 Call us to reserve your spot at our high tea events, held once a month, on the last Saturday of the month.